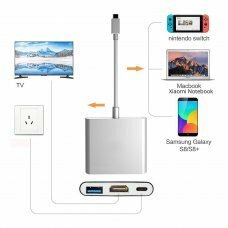 Power Adapter - Wall charger for Nintendo Switch with 3m long cable for charging and playing at the same time on your Ninte..
3-in-1 Hub USB 3.1 Adapter, includes 1 charging port, 1 USB 3.0 port and 1 hdmi 4k output, this adapter for your life easie.. 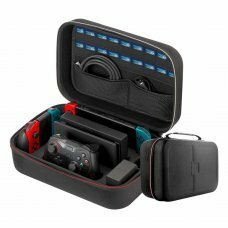 Carrying Case Travel Bag for Nintendo Switch This bag stores the entire Nintendo Switch system for easy transport,&n.. 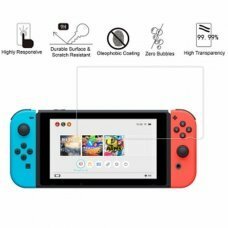 Specifications Technical knowledge and equipment is required for installation. 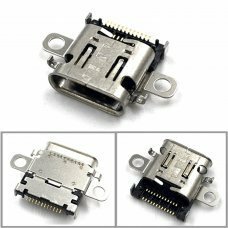 Replacement C-type USB jack plug f.. 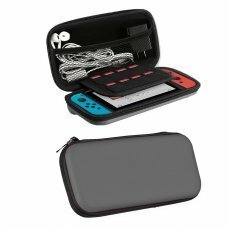 DESCRIPTION Protection: Travel case for your Nintendo Switch offers the best possible protection for travel or travel. The.. 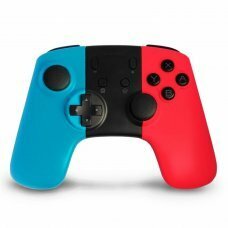 This Gamepad is designed specifically for the Nintendo Switch system. 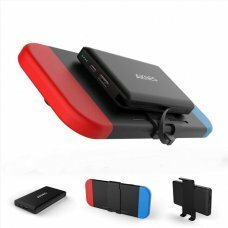 Connected by pairing, anti-interference capability, .. 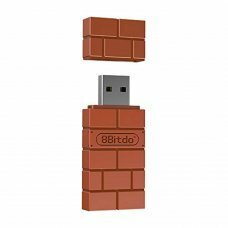 Description:- With this 8Bitdo Wireless USB adapter, you can easily use all 8Bitdo Bluetooth Controllers, PS4, PS3, Wii Mot.. 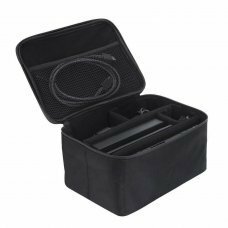 Description:- The bag is separated on the inside with soft nylon lining that fits snugly to your accessories so they don't .. 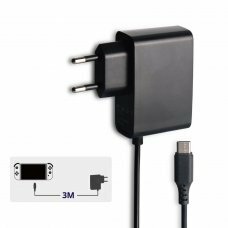 Description:- High Speed Charging and Versatile Use: The Built-in Type-C cable and Type-C port provide high-speed charging ..